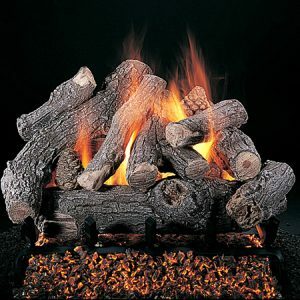 The Rasmussen Large TimberFire Vented Gas Log Set is a great choice for larger fireplaces. 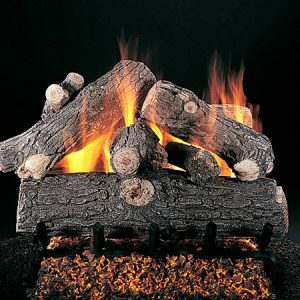 This log set features a front a rear log together with a variety of smaller pieces for stacking and achieve a look that blends with your surroundings. 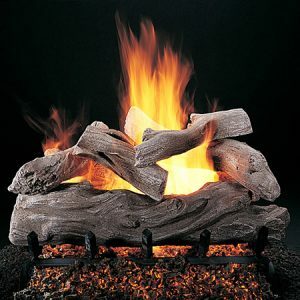 With nine large sizes available you are sure to find one to fit your single face fireplace perfectly! 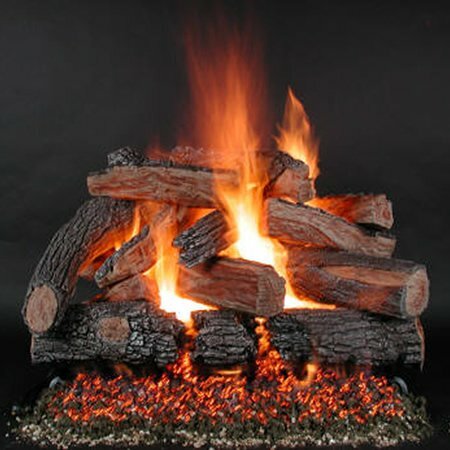 36", 42", 48", 54", 60", 66", 72", 84", 96"